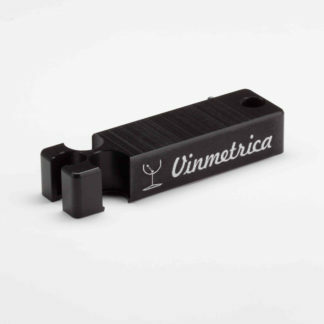 ﻿ Double Burette Clamp – Vinmetrica – Sulfite (SO2), Malic, Alcohol & pH/TA tests for Wine, Beer & Kombucha. 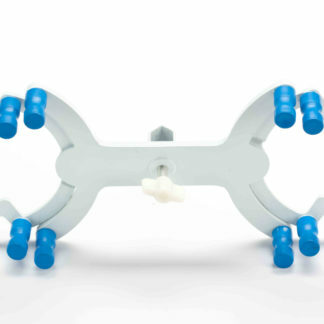 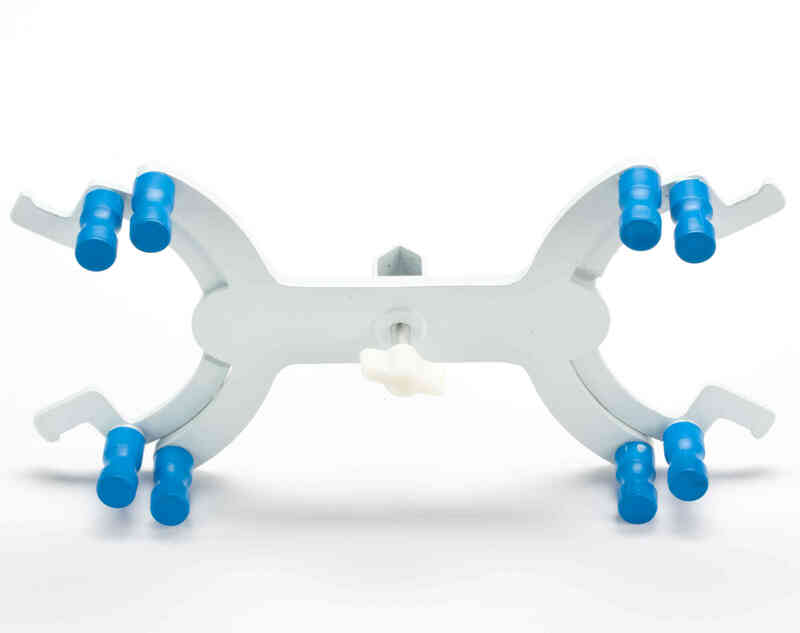 We offer a double burette clamp for holding burettes for titrations. 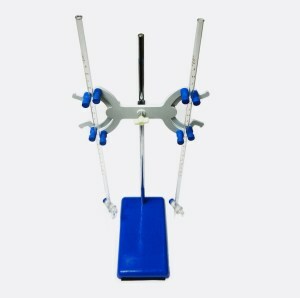 The clamp attaches to 1/2″ laboratory support stands. 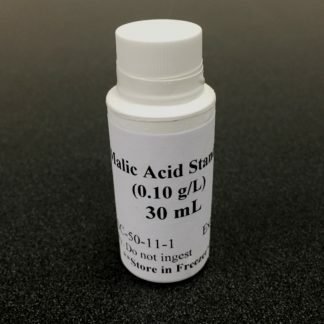 For use with the SC-100A, the SC-200 and the SC-300 analyzers. 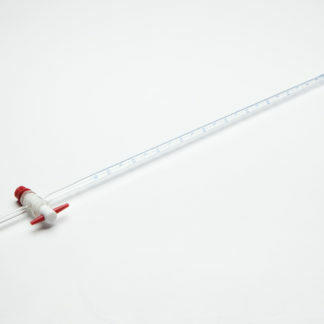 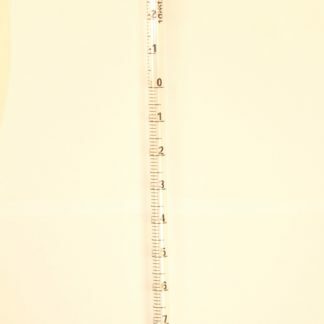 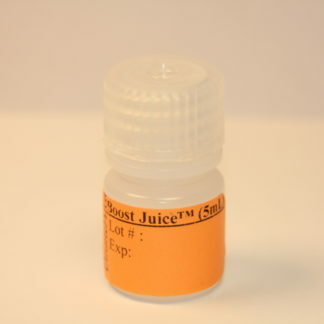 Laboratory Support Stand and 10 mL Glass Burettes sold separately.